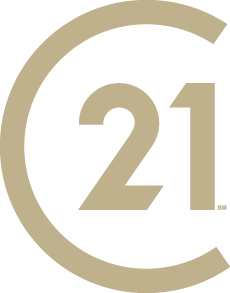 Century 21 Sierra Properties is the GOLD standard in Calaveras County serving you from 3 locations; Arnold, Angels Camp and Murphy’s. Call us or contact us online today at either of our 3 offices and let one of our experienced Agents help you to accomplish your Real Estate Goals! We can help you BUY, SELL or VACATION anywhere in our County and beyond. 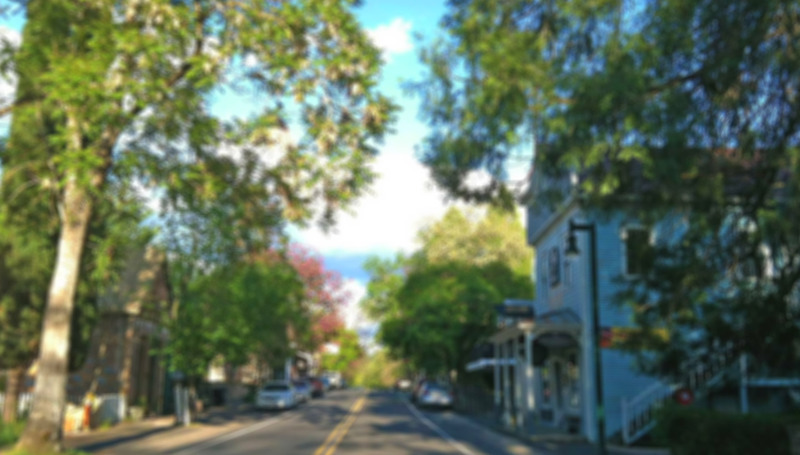 From a High Country Cabin, Vineyard Estate Home, to a Gold Country Ranch, we have what it takes to be your Calaveras County Real Estate Specialists!